Our mobile app puts litter solutions in the palm of your hand. Get to Know the Jones-Hamilton Co.
Jones-Hamilton is the industry source for all manners related to pH. 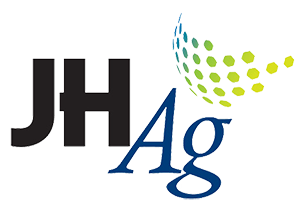 Check out our latest articles aimed at helping you better understand and manage pH-related issues in your livestock operations. View or download product data and application instructions for in the field use. The challenges you face in your poultry house change with the seasons. Our timely insights help you manage all things pH in litter, water and feed throughout the year.